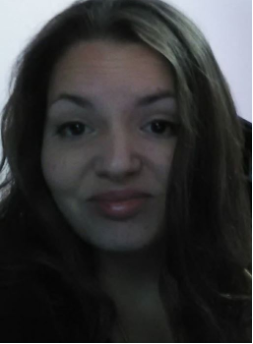 WINNIPEG, MB - A 29-year-old woman has been reported missing in Winnipeg and police are asking for the public's help locating her. Missing is Kiara May, a 29-year-old woman who was last had contact with family in mid-March of this year and is believed to be in Winnipeg. Kiara is described as caucasion, 5’3” in height, thin build, with long curly brown hair and hazel eyes. Police said she was last seen wearing blue jeans and black boots. Kiara's family and Winnipeg Police are concerned about her well-being. Anyone with information regarding her whereabouts is asked to call the Missing Persons Unit at 204-986-6250.